Superman returns to Metropolis just in time to meet the city’s newest protector: Lex Luthor. 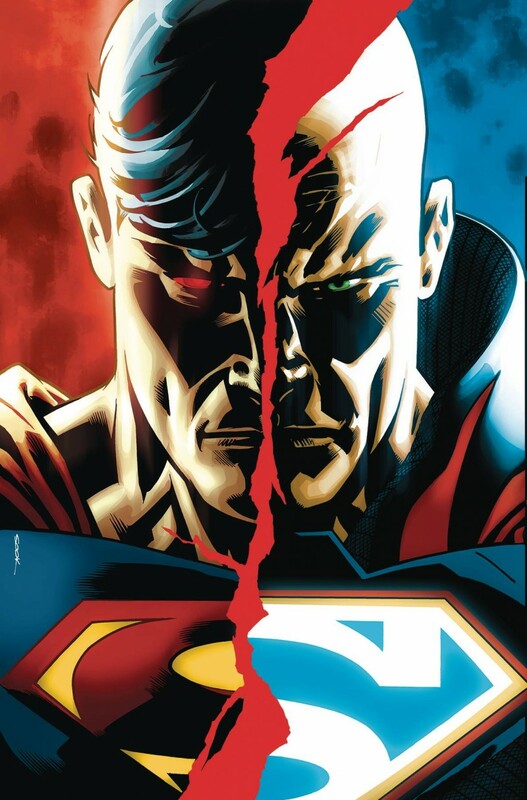 But it’s not long before these dueling titans meet someone unexpected: Clark Kent?! The two archenemies must put aside their differences to face the common threat of Doomsday, as Jimmy Olsen and the staff of the Daily Planet try to uncover the truth: Who is the man claiming to be Clark Kent?